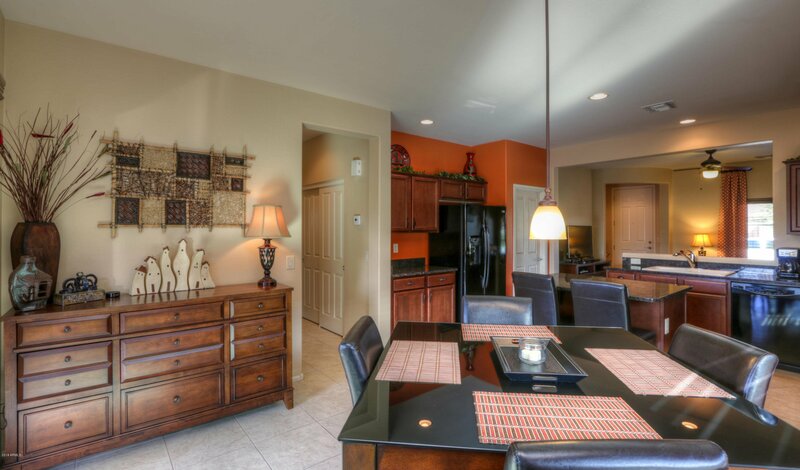 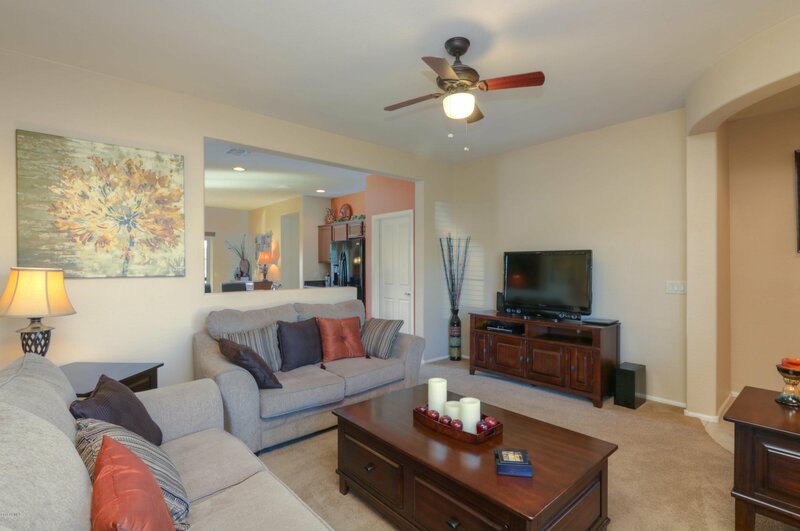 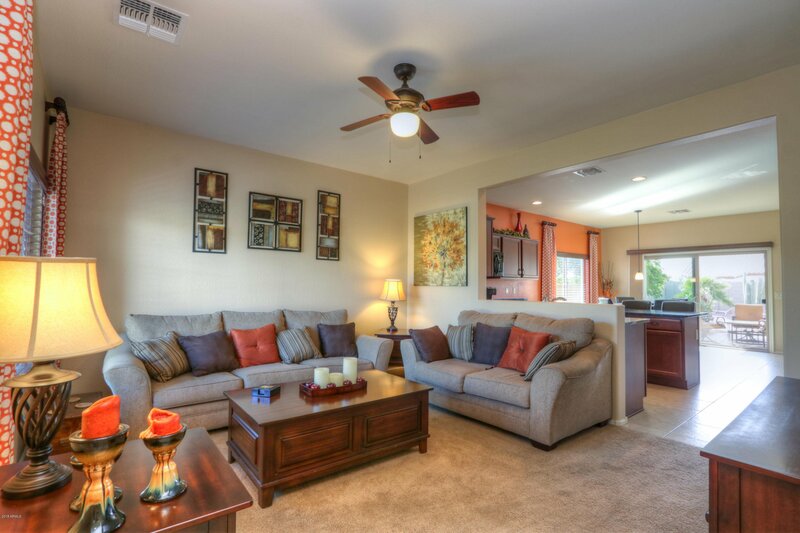 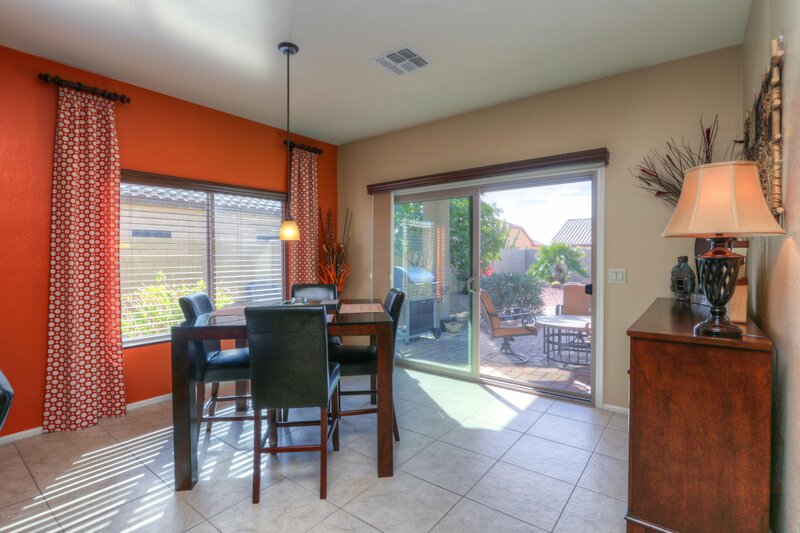 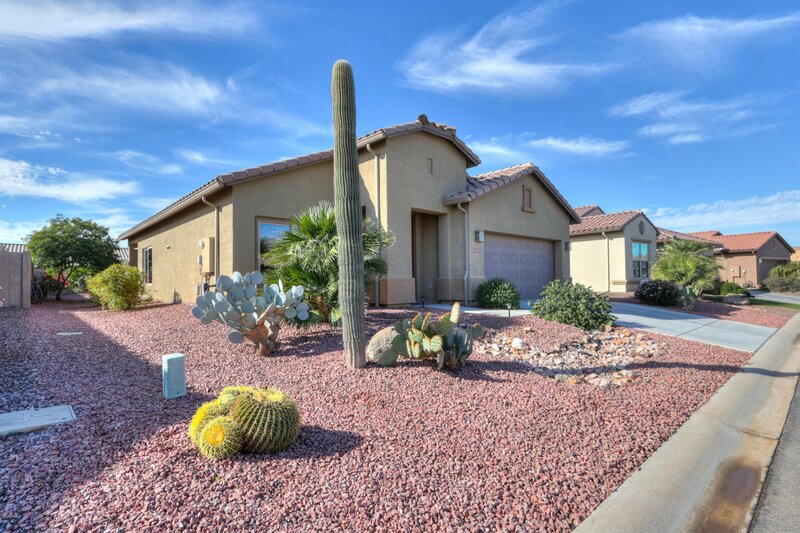 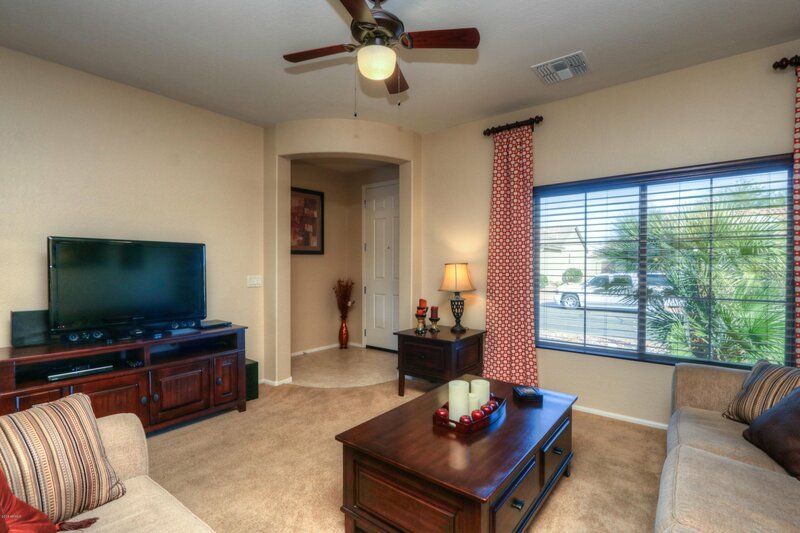 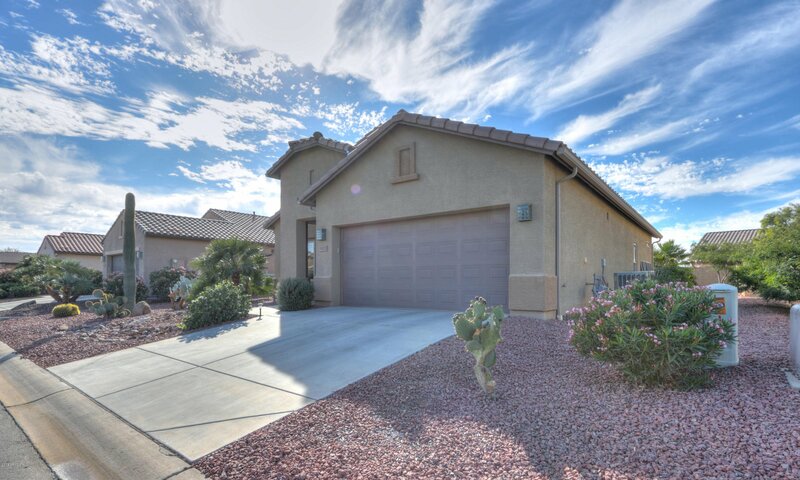 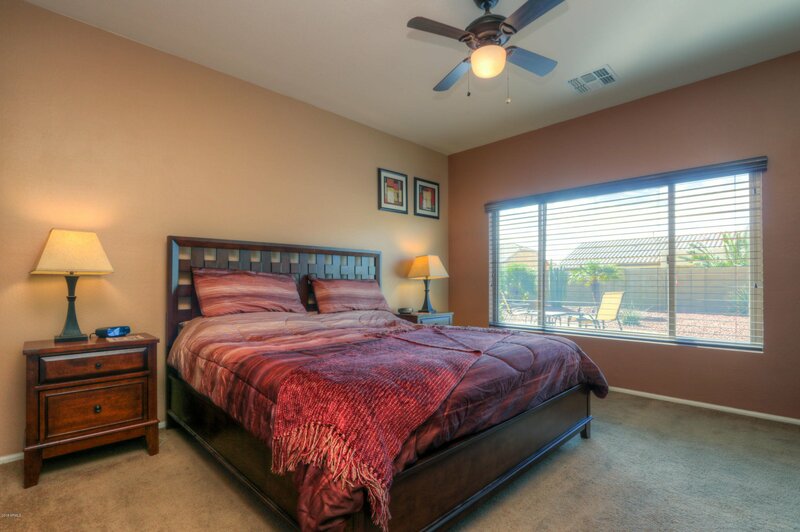 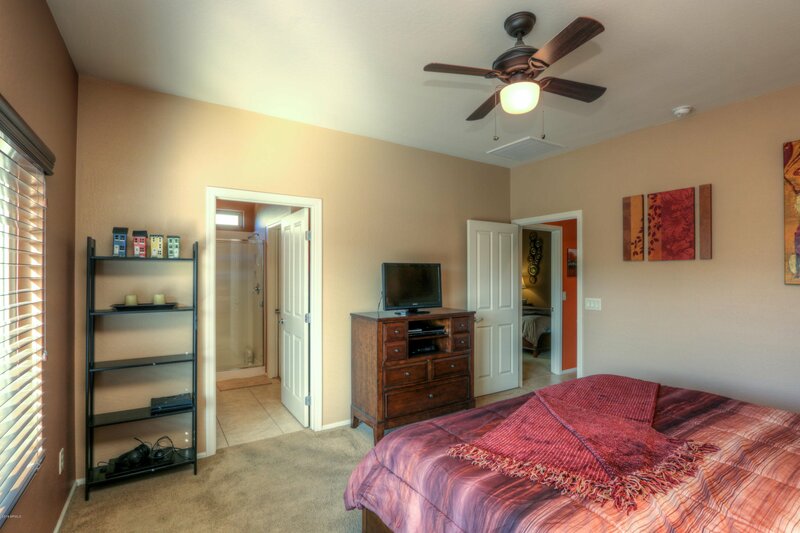 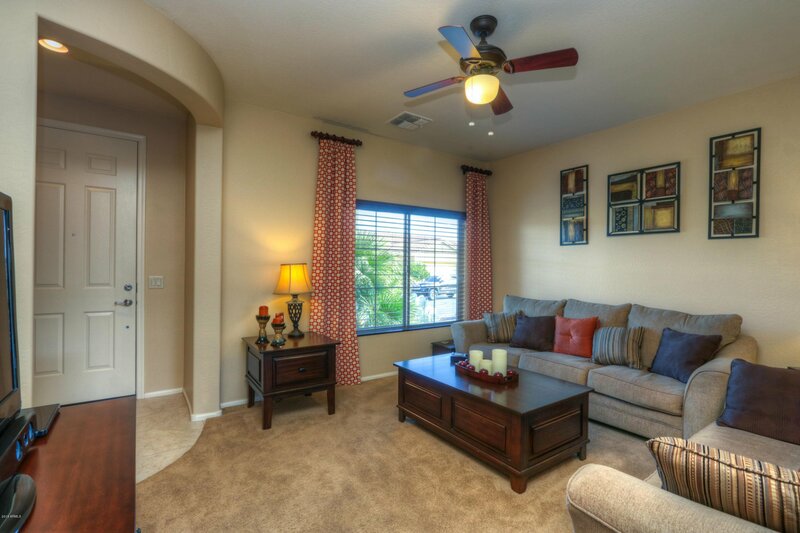 This beautifully decorated & FURNISHED, 2 bedroom, 2 bath, 2 garage home is 2 adorable to pass up! 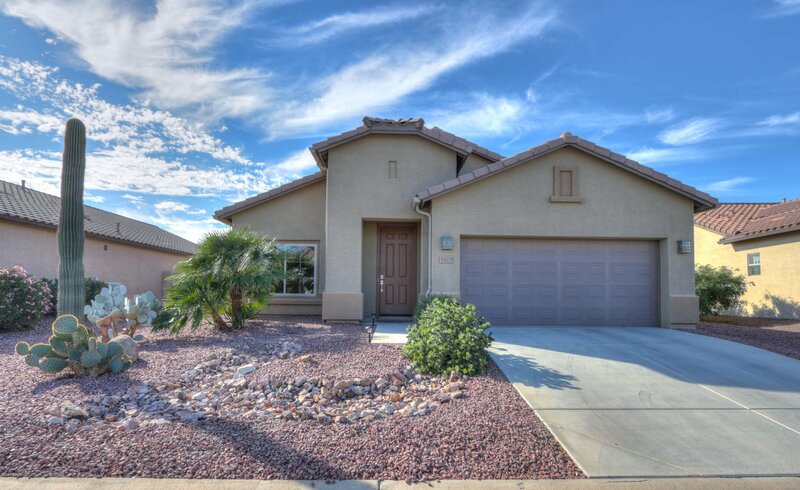 This home sweet home is move-in ready! 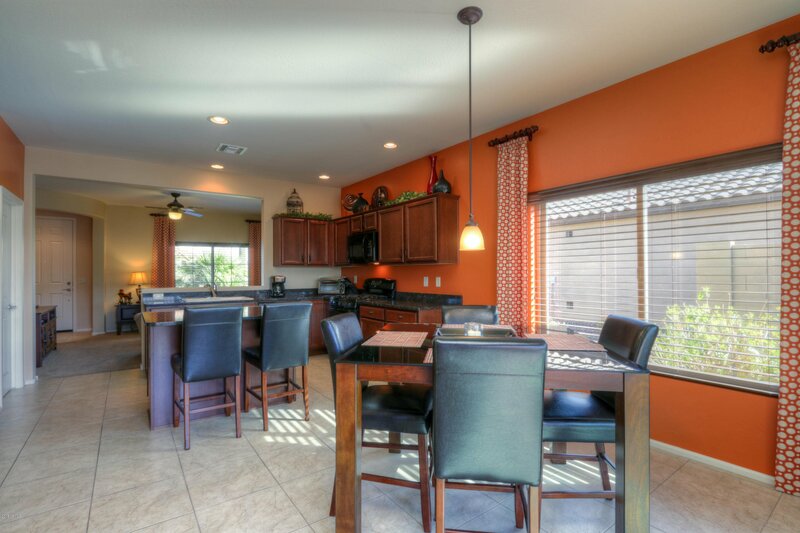 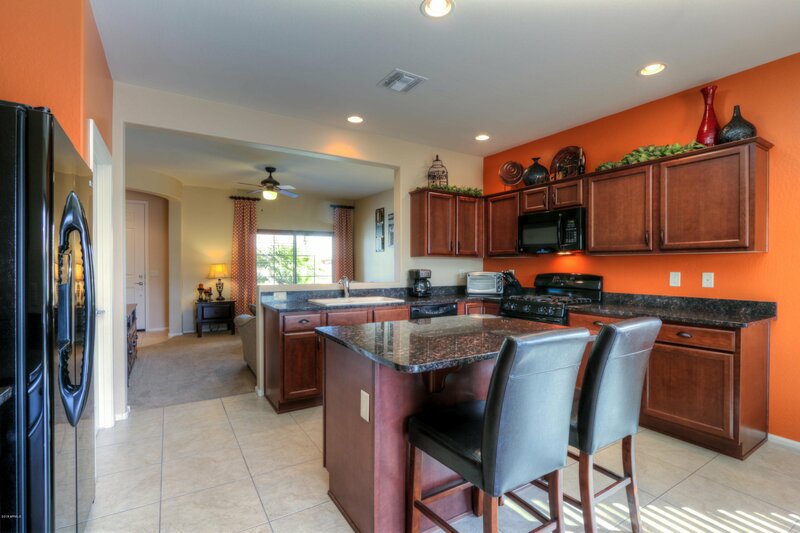 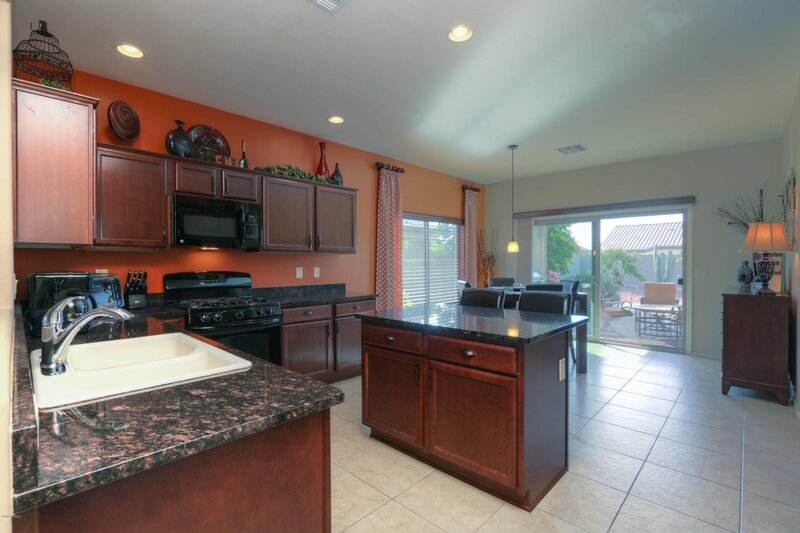 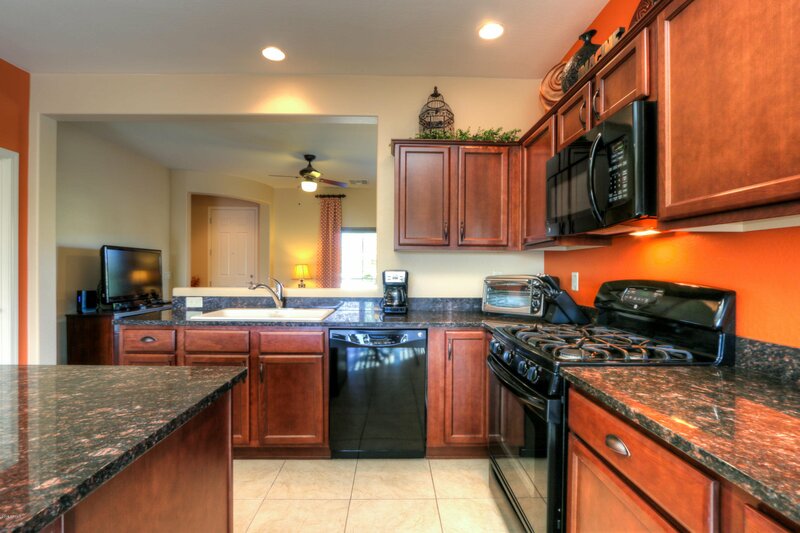 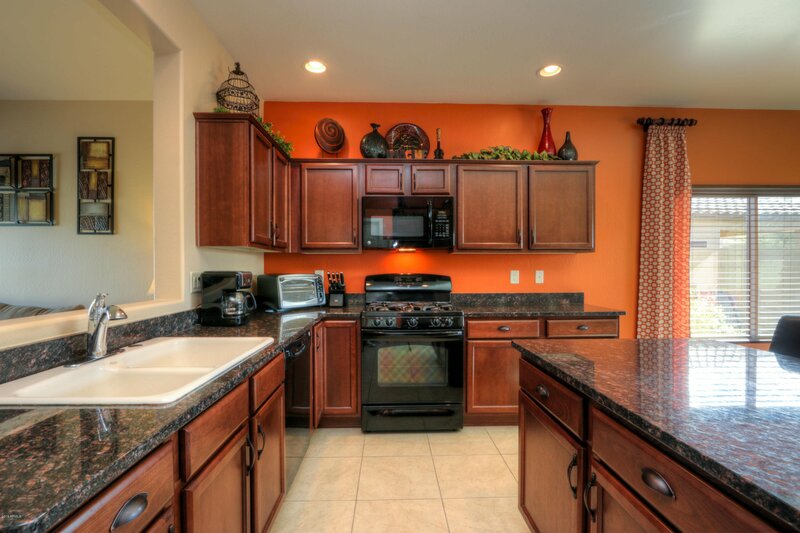 Kitchen features European Beech cabinets, granite countertops, gas stove, GE appliances & island. 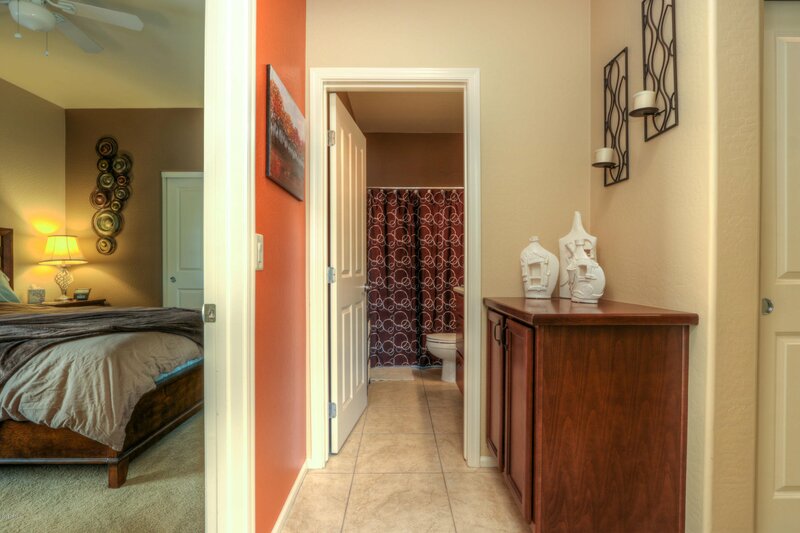 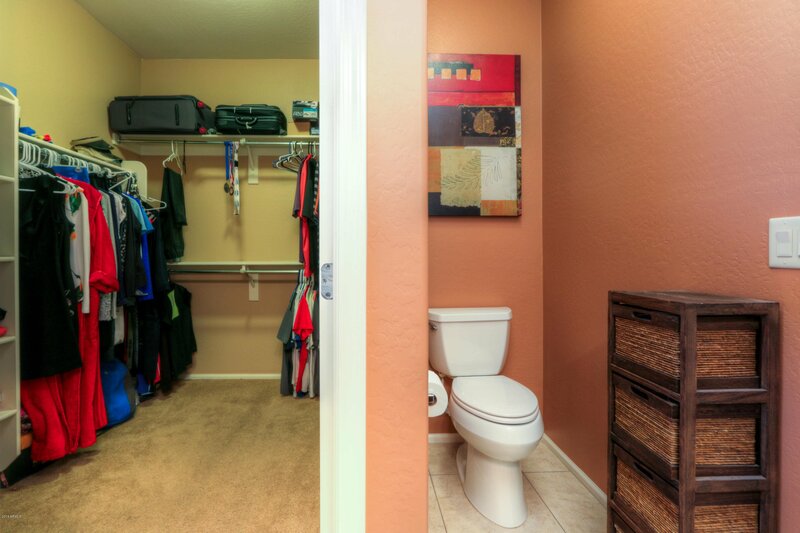 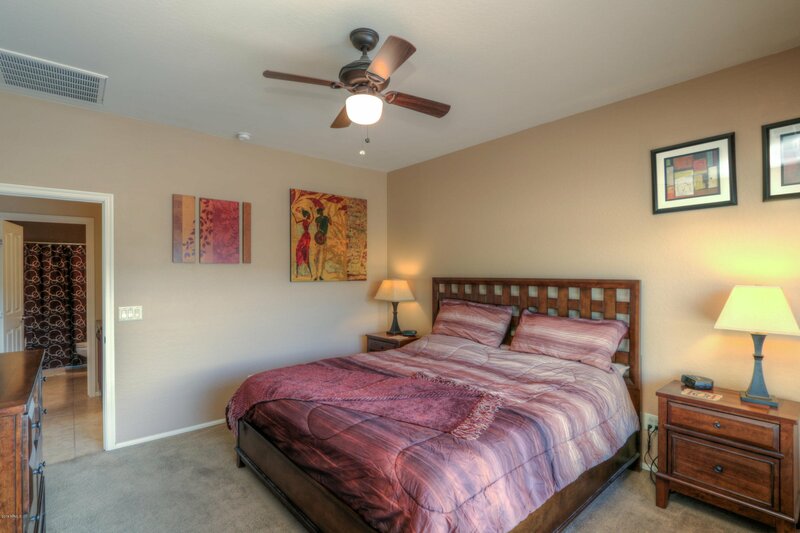 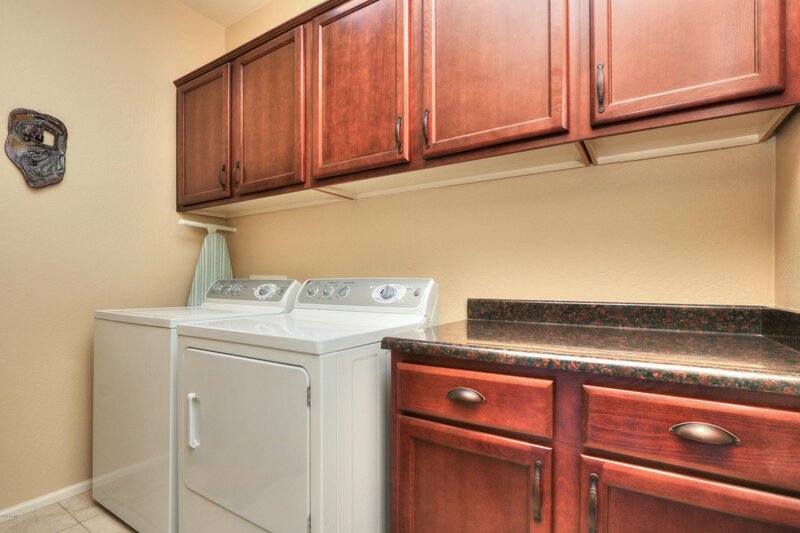 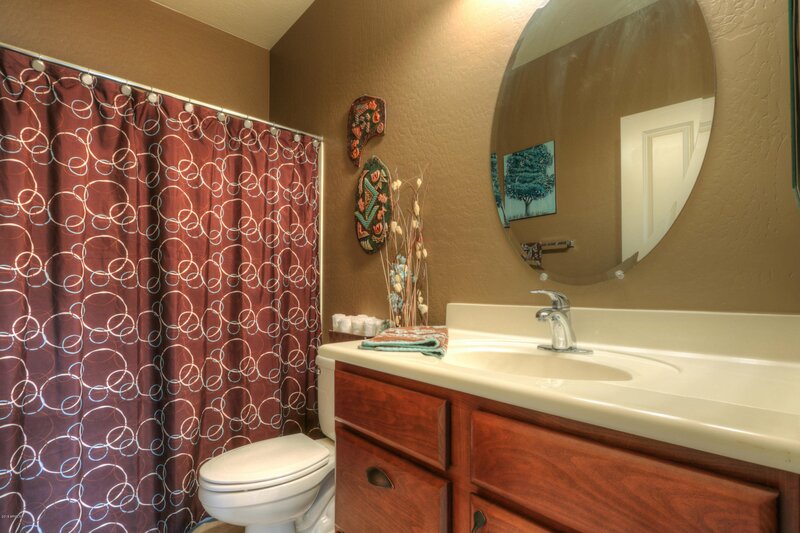 So many upgrades such as 2-tone paint, large tile flooring, upgraded plumbing fixtures, comfort height toilet in master, upgraded Low-E vinyl windows, blinds throughout, laundry room has a full set of cabinets (washer & dryer are included), rain gutters, water softener, upscale fans & lighting. 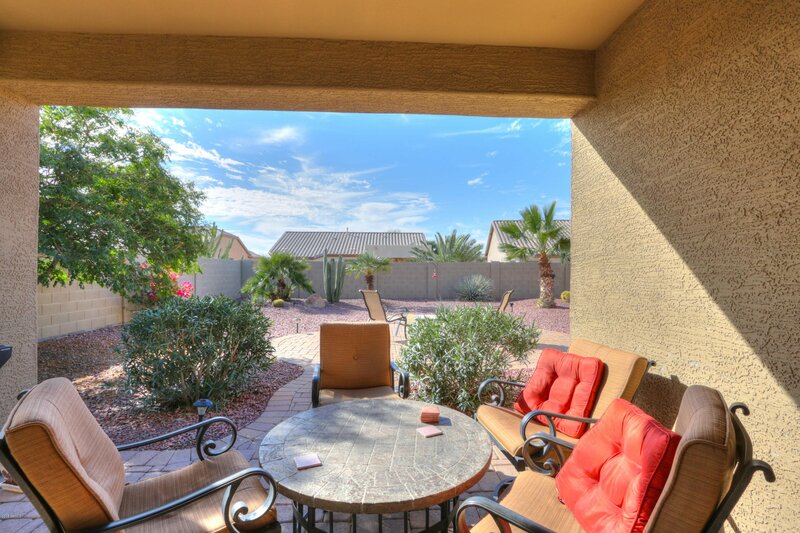 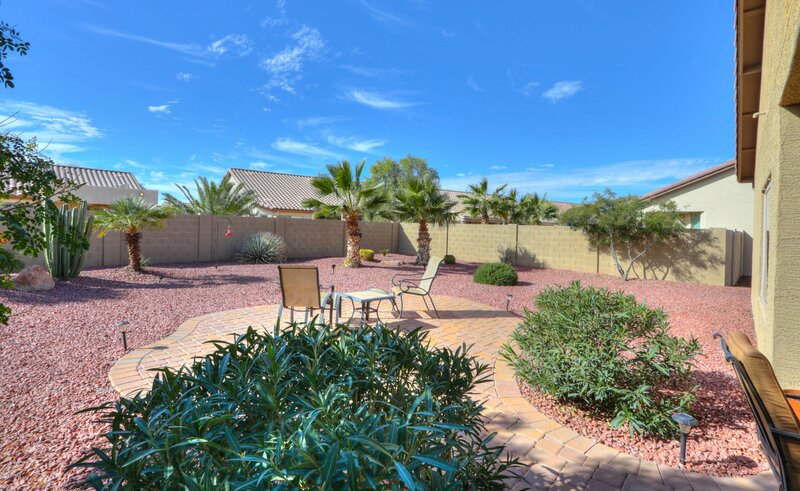 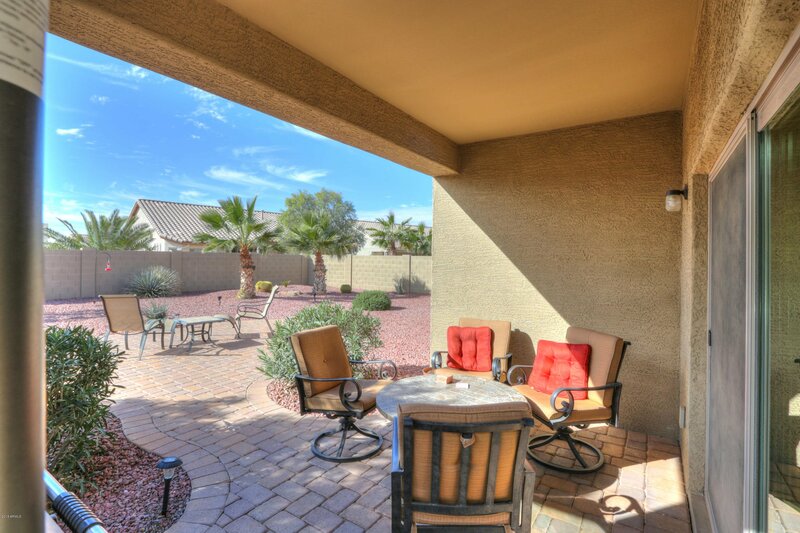 Step out back to the beautiful South facing backyard, with large extended paver patio which is ideal for entertaining. 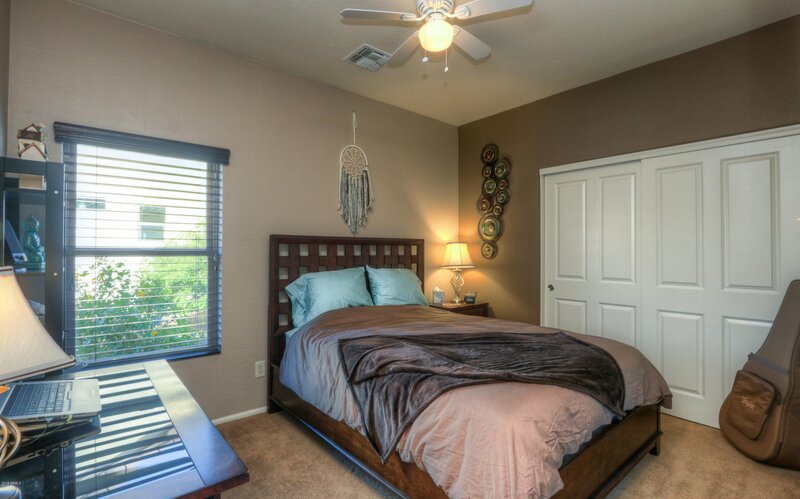 Did I mentioned that it is FURNISHED? 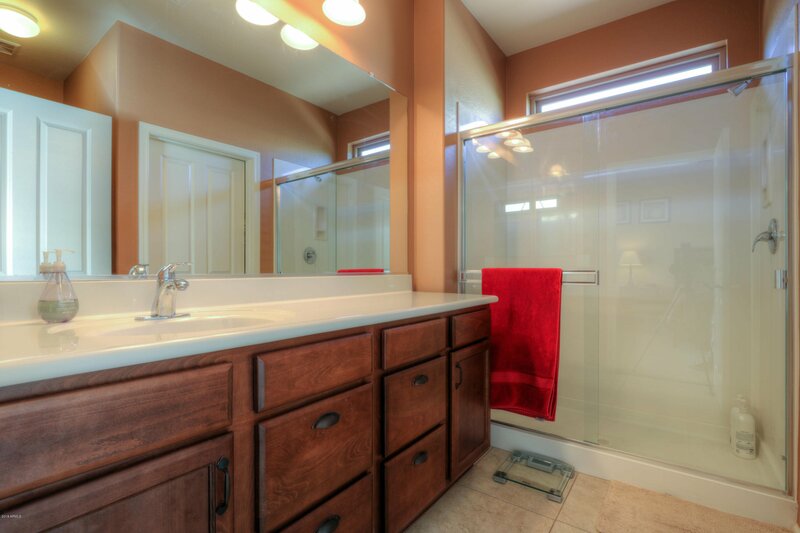 Listing courtesy of Elite Real Estate Pros. 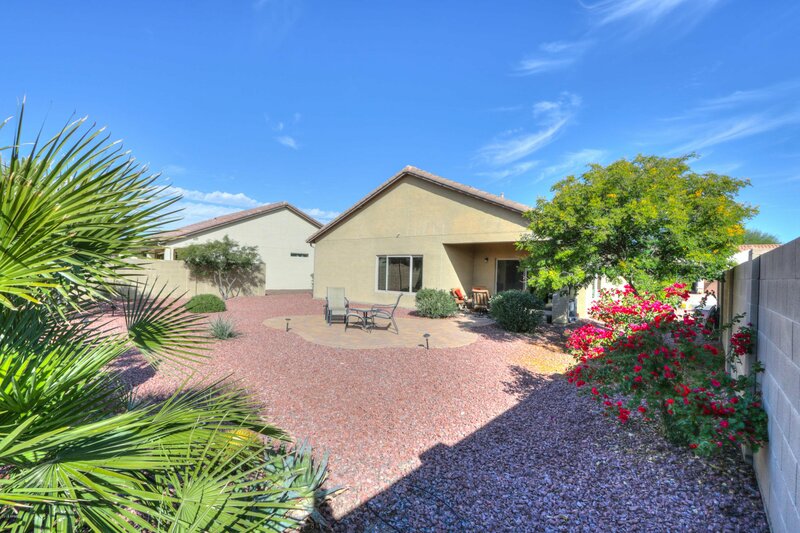 Selling Office: HomeSmart Success.